This seller is currently away until 02 May, 2019. If you make a purchase, there may be a delay in processing your order. 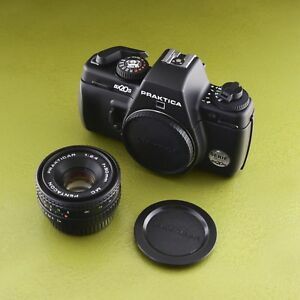 Pentacon Praktica Super TL3 35mm Film Camera - Fully Tested & Working! Penticon Praktica LB 2 35mm Film Camera Body - Fully Tested & Working!